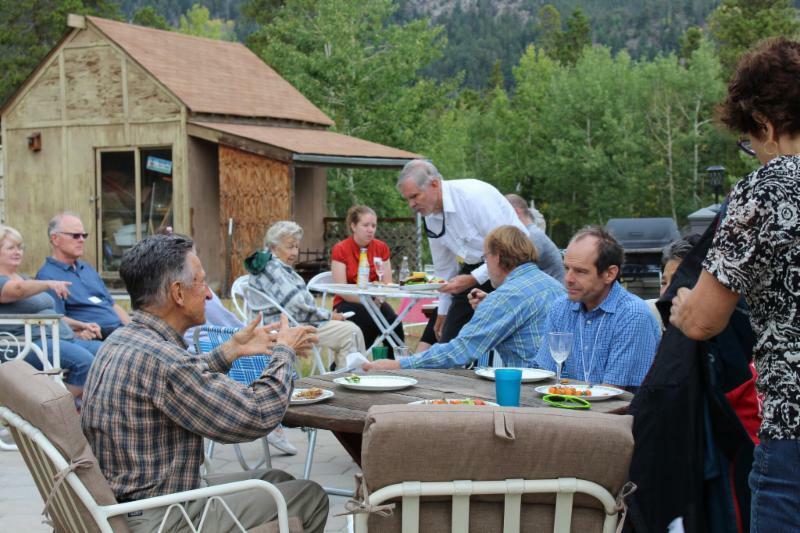 We had a wonderful turn out for the Labor Day Potluck at Tori and Bob's dome house in Golden Gate Canyon. Several inquiring minds joined the members to get to know us and learn about our vision for Ralston Creek Cohousing. 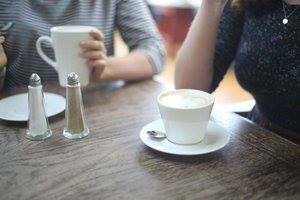 You are invited to a coffee "Meet and Greet" to chat with Ralston Creek Cohousing members. This event will be held in Boulder at Wildsage Cohousing on Sunday, September 16, 10:00 am - 12:00 pm. 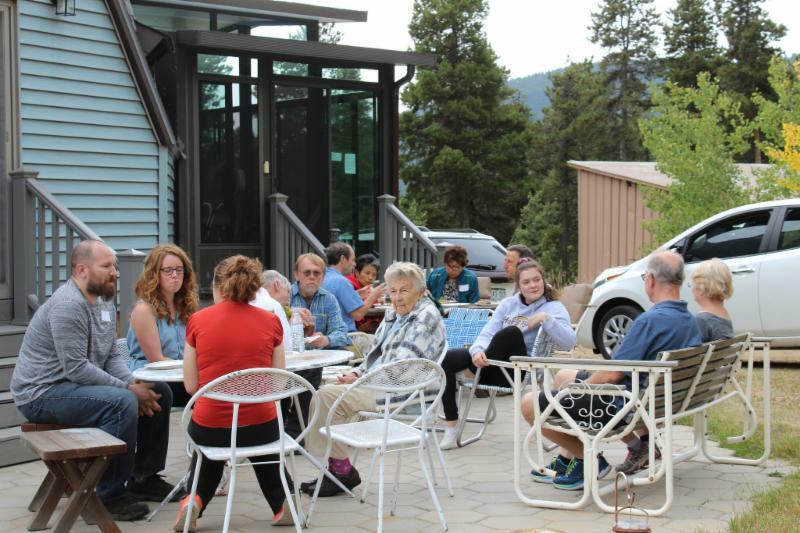 See our events listing here on the website: Ralston Creek Cohousing Event s. Click on this link to learn more about Wildsage Cohousing. This is a rare opportunity to see a common house and learn more about the amenities that might be possible in the Gatehouse at Ralston Creek. Following the coffee we are going to enjoy the Mapleton Hill Porch Fest or the Firefly Handmade Fall Market on the Pearl Street Mall. 5:00 to 7:00 PM . 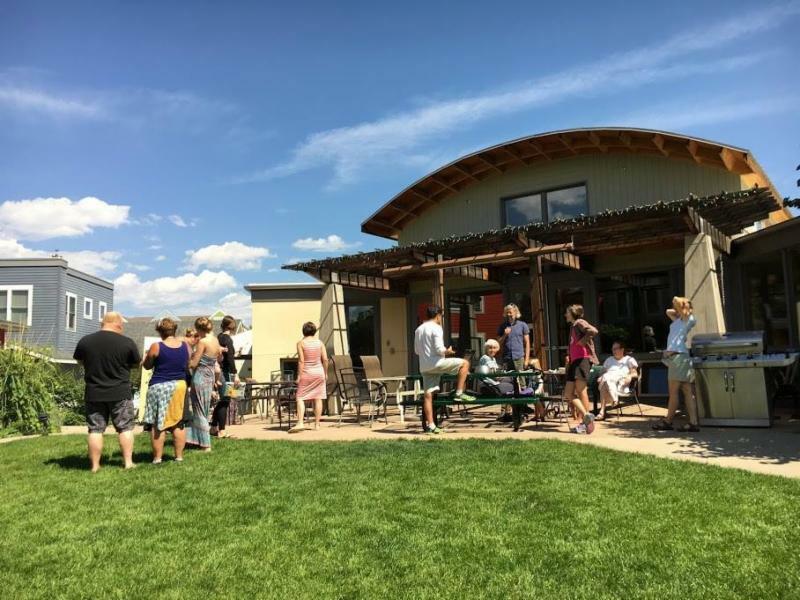 Meet us in Boulder’s backyard, the Rayback Collective, for casual conversation about sustainable cohousing at the Geos Neighborhood planned in Arvada, CO. Meet the current members and enjoy an array of mobile food vendors outdoors & a beer garden indoors, plus live music & mountain views. CHUC serves as a living, collaborative example of ‘trust’ for the 2018 Seattle Design Festival. 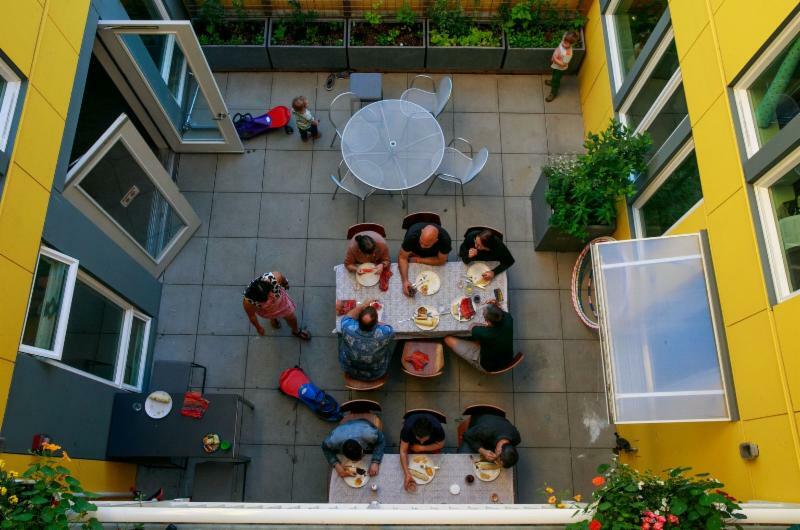 You may have seen Grace Kim's TED Talk on how cohousing can make us happier and live longer. Grace and her husband, Mike Mariano, the architects who designed Capital Hill Urban Cohousing, also live and work in this intentional community in Seattle. I had the pleasure of hearing Grace speak at the 2017 National Cohousing Conference in Nashville and this project helped to spark my enthusiasm for cohousing. The Seattle Times profiled their community recently. 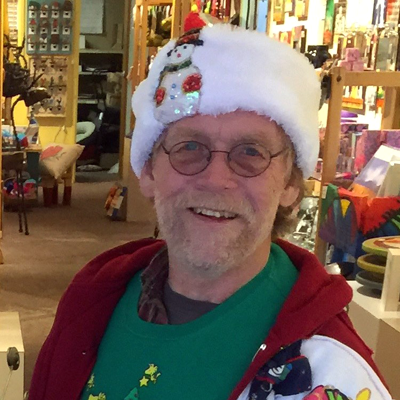 I moved to Colorado, worked for the State History Museum building exhibits and for Historic Denver restoring Victorian houses while setting up my woodworking studio in Arvada. I found commissions and galleries for my work and began restoring/recreating our house and property.